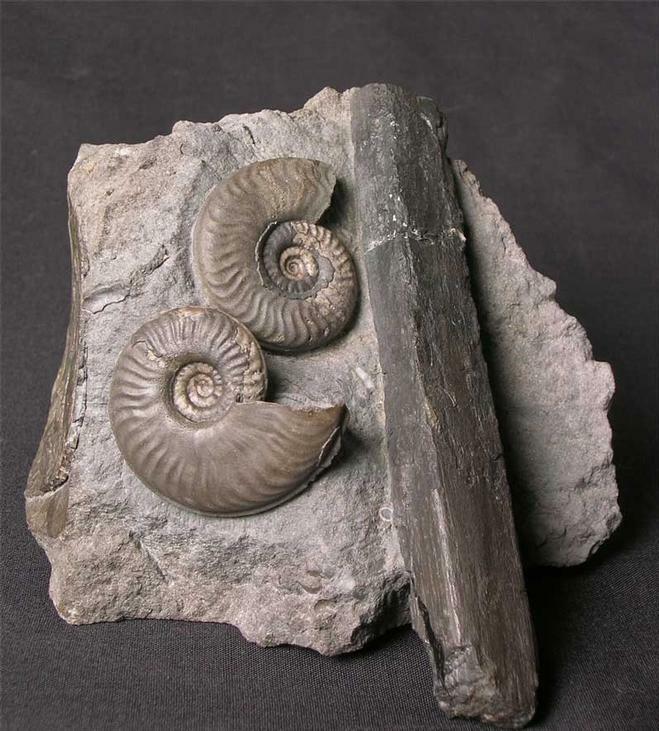 A very rare and aesthetic ammonite and wood association from Scotland's Western Isles. Fossil wood is extremely rare from this zone and locality however, this one-off piece exhibits a 3-D branch. 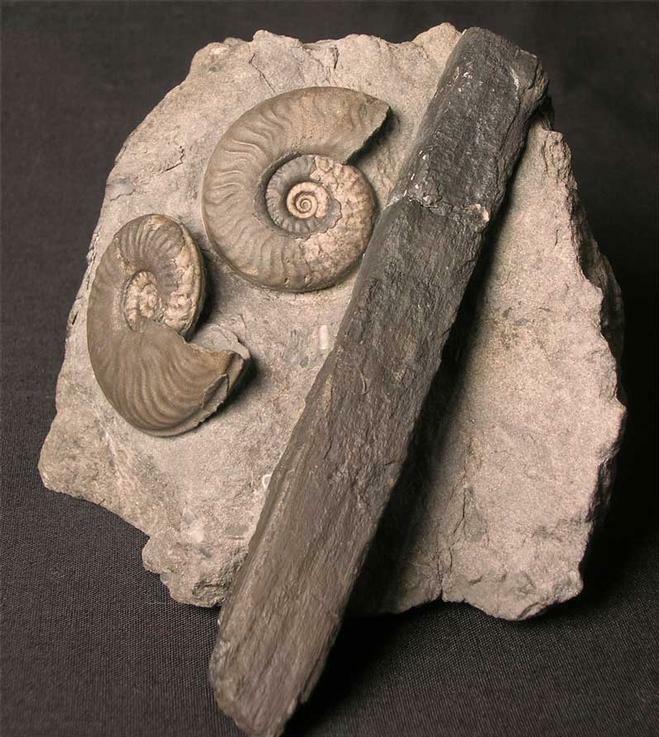 This fossil was collected and prepared by Andy Cowap in the late 80's. 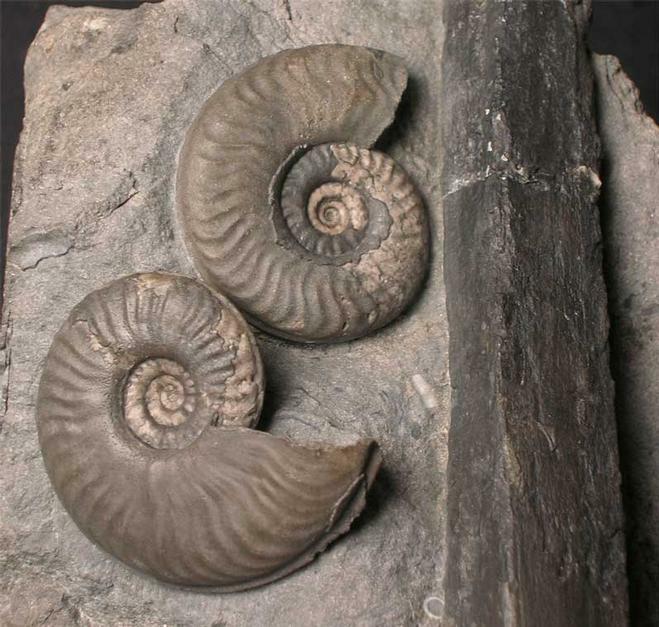 Fossils of this calibre from this locality ar extremely rare to find thesedays due to the sheer lack of erosion. 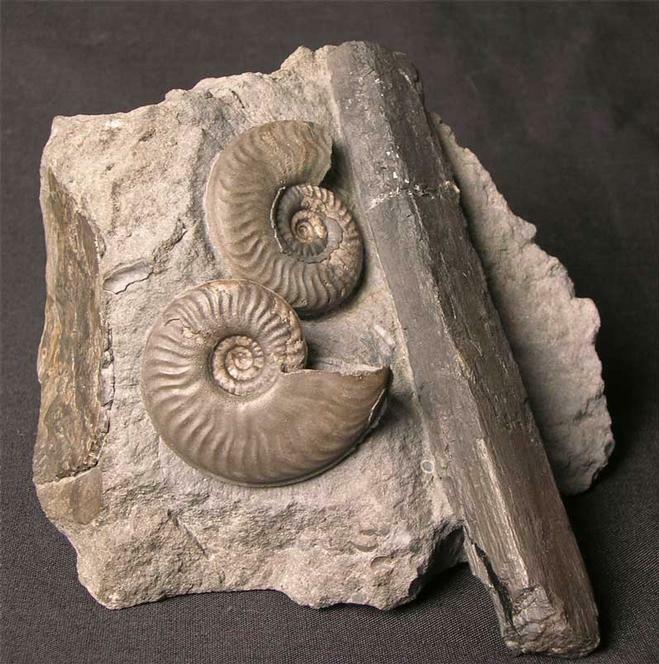 A remarkable piece and one for the serious ammonite collector.